D.A. 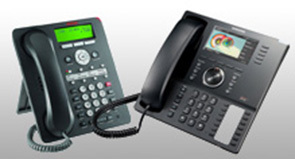 Telcom provides a complete range of services for all the telecommunication systems they install. 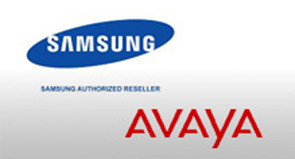 From sales and installation to training on your new phone system and follow – up service in the future. 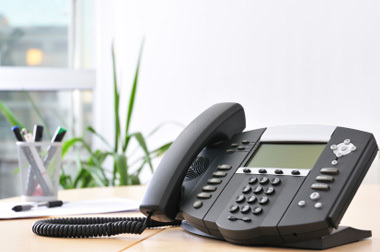 Your business can depend on us for Business Phone System Installation in Miami and all of South Florida. If you need assistance relocating or expanding your business, we can help. Our professional technicians will work alongside you to make sure you get the best solution to any problem. Your communication needs, network infrastructure and system setup will be in good hands. What is your desired completion date of the project? Will you need more than one drop or location serviced for the network connections? What purpose is the cabling or network wiring request? What type of service will be needed at most locations or workstations? Will you need more or less than 1 Gigabyte bandwidth speed? Any additional products or services needed? Are there any additional requirements for this project? If so, please detail this information here, as it will be helpful in determining our estimate of your project.